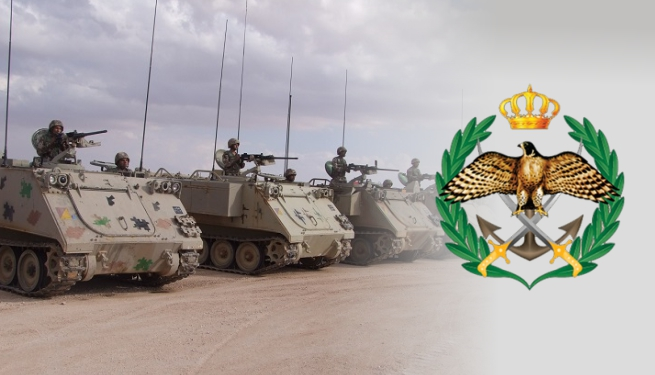 The mission of Jordan's Armed Forces is to defend and maintain the sovereignty, security, and stability of the Hashemite Kingdom of Jordan against any external or internal threat. The establishment of the Jordan Armed Forces (JAF) returns to the elite fighters of the Great Arab Revolt (GAR) led by Al-Sharif Hussien Bin Ali. That elite came with Prince Abdulla Bin-Hussein on October 21, 1920. A number of Arabs, numbering of 25 officers and 250 soldiers joined Prince Abdulla to form the nucleons of the Arab legion, This legion was perpetuation of the GAR in 1917. The leader of this revolt Al-Sharief Hussein Bin Ali called this army the Arab Army. In 1923 Prince Abdulla gave the same name to the force nucleus of the trans Jordan - Emirate to keep it for all Arabs as the GAR broke out on June 10,1916 has been for all Arabs. The basic military roles of this army were to prevent the tribal feuding and protect the independence of the newly - established state. This army started with an infantry company, cavalry company, Machines guns unit, signal section and military band. In 1923 , The total number of the army did not exceed 750 men who were combined under the command supervision of British captain F.G. Peak. During 1930, the legions strength was expanded to approximately 11,000. In 1931, a camel - mounted desert mobile force was organized under the command of John Bagot Glubb to maintain security and order. This organization attracted numerous Bedouin volunteers. In 1933 , The first mechanized force was formed. This element consisted of three vehicles and 120 men including the camel-mounted desert mobile force, It undertook the responsibility of maintaining security, preventing the raids among the tribal groups and deterring the raids from the outside. By the eve of world war II, the legion had been expanded to a force of about 1600 men, This legion took part in operations in Syria during this war. Then, independent companies were established in addition to a regular battalion which was grown to become later the 1st brigade. In 1942. The 2nd battalion was formed to become later on the 2nd brigade. the army continued its expansion in number and equipment. In 1948, it consisted of two brigades, two garrisons and fourth battalions was increased to become six battalions. so the army consisted of infantry division, artillery brigade, mortar battery, artillery battery, engineer and signal battalion and field aid unit. His Majesty King Hussein- the supreme commanders of the legion spared no pains at all to improve the army in terms of cadre and equipment, by the early 1956 His Majesty King Hussein dismissed Glubb as commander of the military establishment, after Glubb's departure the army was recognized and Arab commanders assumed leadership posts in the army. In 1957, His Majesty King Hussein ordered to establish the 4th infantry brigade and another field artillery. In 1958, the heavy artillery was entered, In the same year the armor brigade was recognized to become an armor division and in 1961 it become the armor corps. During this period the 40th bridge, 60th brigade and the royal guard brigade were established. In 1965, the army achieved another advancement when His Majesty King Hussein ordered to form five infantry brigades. The army was divided into two fronts: Western front and Eastern front, ten infantry battalions were concentrated on both fronts. In 1967 , anew armor brigade was established. the artillery brigade was recognized to be consisted of three field artillery battalions and anti-aircraft battalion. After the 1967 war, the army witnessed a tangible advance in all aspects particularly in weapons and training. In other words, new pieces of artillery, rifles, guns, tanks, vehicles, missiles and equipment were brought to the army. In 1968, the army fought the Israeli army in Al-Karameh battle and destroyed the myth of the Israeli forces that the Israeli army will not be conquered. In 1973 war, His Majesty King Hussein ordered his army to participate in this war and sent the 40th armor brigade to the Syrian front and they played a significant role in repelling the Israeli attack on the Syrian territories. 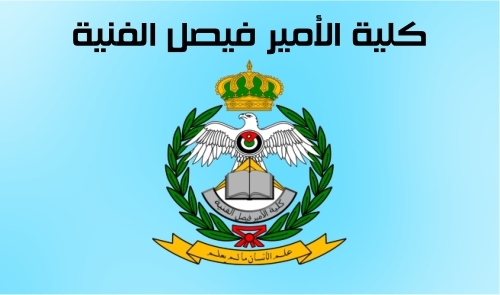 On the 22nd of July 1948 , the nucleus of the Jordanian Royal Airforce was established by an initiative from King Abdulla Bin Al-Hussein , Grandfather of King Hussein. This newly-established force consisted of some Helicopters to be used in training, moving of troops and correspondence. At the end of 1949 , a group of young Jordanians were sent overseas to receive training as pilots and maintenance officers, and this first group was consisting of 5 pilots and 3 co-pilots. When His Majesty King Hussein took over legislative authorities , he started by reinforcing the Airforce by combat aircraft, and train in each version of these aircraft starting by the helicopter and ending by aircraft. His majesty under took personally testing all version of combat aircraft of being provided to Jordan, and after a while, the air force reinforced by Vampire Aircraft. In 1959, Hawker Hunter Squadron joined the air force, and "Derrl Wind" helicopter. Moreover, a well developed aircraft of Star Fighter F-104 were provided to the aircraft. 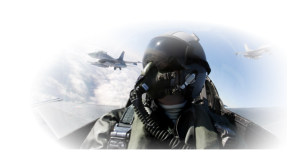 For more information, please visit Jordan Armed Forces web site.